The pins have been removed! 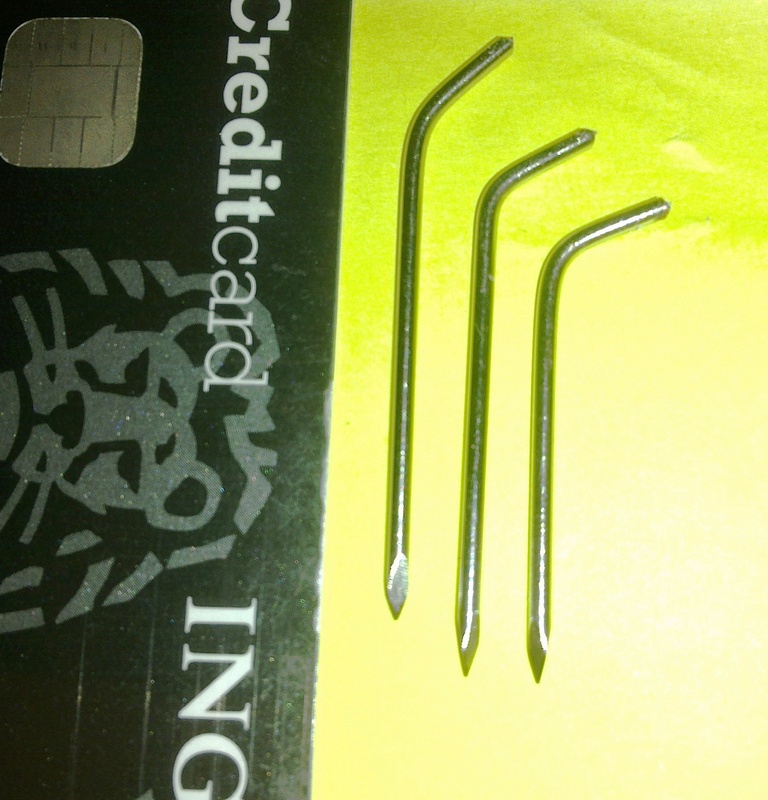 These pins were completely buried inside my wrist They have been removed last Thursday, while I was partially under. I must say the feeling of having something removed out of my bones was quite intresting, at the very least. I wouldn’t object to experiencing that again Don’t worry, I am not planning to break something again Besides the force that was used scared the hell out of me. 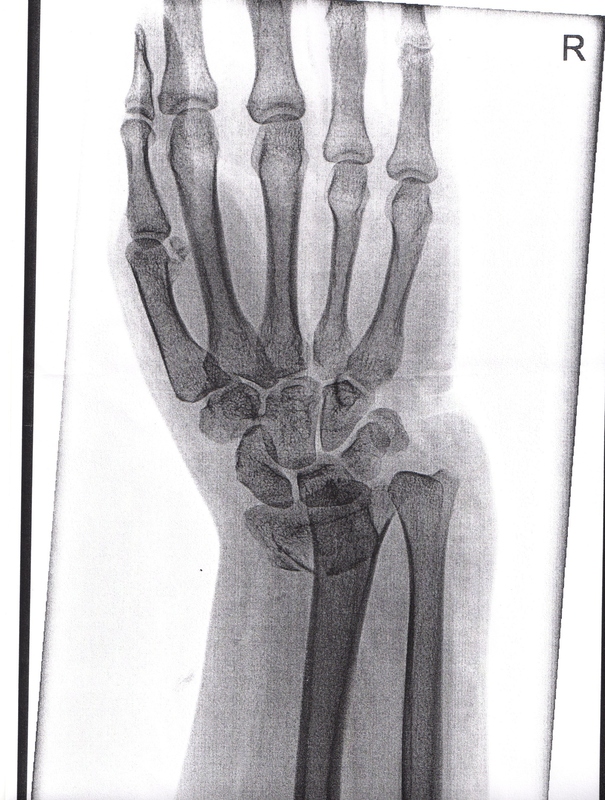 A nurse had to hold down my wrist while the surgeon used so much force to remove the pins, that all I could think was “Please, don’t break my wrist again “. I would love to gross you guys out with a picture of the pins covered in my blood. 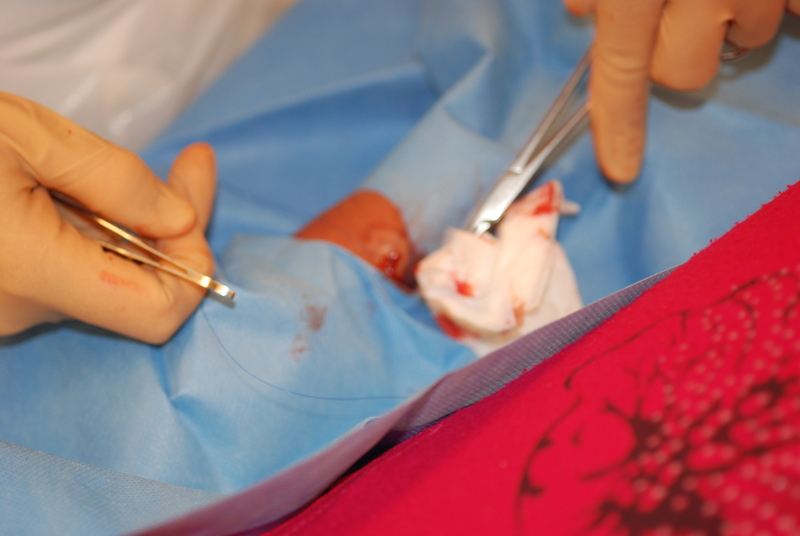 Unfortunately, a picture of the wounds being sticthed and the long elegant fingers of surgeon Vijgen will have to do. Here you can read and see how someone is having that crap planted inside him voluntarily at a hackers conference of all places Which reminds me, I still have to read “This Perfect Day” by Ira Levin in which the main character is nicknamed “Chip”. Categories: Miscellaneous | Tags: Idiocracy, Lulz | Permalink.